In the age when women play many roles and earn survival between work and play, it becomes inevitable to keep away from the early signs of ageing. A little line here, dramatizing of the lax muscle there, a turkey neck, spotted skin and so many more issues account to the signs of ageing. You look into the mirror and search for the lost youthful look. Thus, combat all skin woes with Restylane, through which you can again be the gorgeous women that you always have been. All you need is to understand is that, these signs of ageing aren’t a big deal anymore and you can get rid of each of them, if you trust the new-age skincare offerings. With no time in hand and an obvious phobia of undergoing a surgery, treatments and fillers like Restylane, one can successfully be ahead in times. Restylane is a hyaluronic acid (HA) based fillers that work on a natural principle that hydration is one of the prime requirements of a healthy skin. 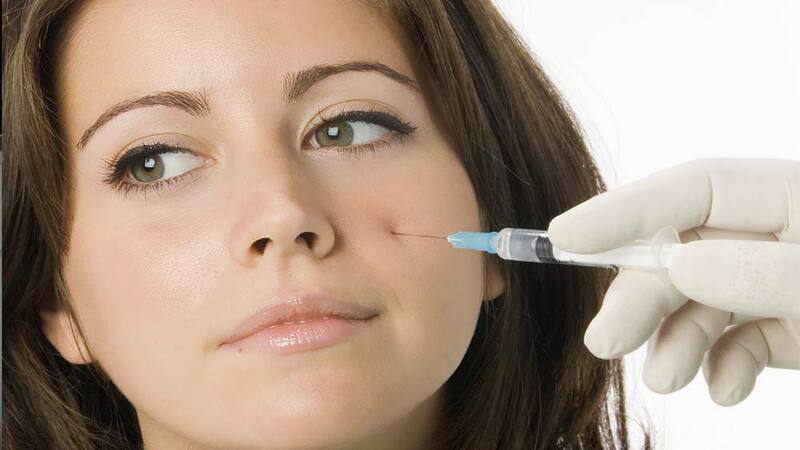 When injected into the upper layers of the skin, the filler not only takes away the fine lines and wrinkles and make you look younger, but, HA being a hydrophilic substance, also attracts water and encourages the skin to retain moisturised. It also helps in filling up the fine lines that appear with age. The glow that comes with it is natural. So, why spending hours in worry of ageing, go for Restylane sessions and do not mind disclosing your true age. These fillers work on holistic beauty and benefit the skin with deep hydration, while they also address specific issues like acne-scarring in some women subtly. With each session as per the client’s requirements, these filler deliver deep skin hydration for proven and sustained improvements in overall skin quality. And, there is nothing that would work against the skin-type, if it is tried under expert dermatologist’s supervision and guidance. With a globally renowned brand with over 16 years of research and 15 million treatments to its name, Restylane aimed to provide volume to the skin and cover wrinkles and unwanted lines or increase the fullness of the lips or face, deliver deep skin hydration for overall skin quality and protect, hydrate and nourish the surface of the skin. A session can last less than 30 minutes and its affects staysfor a good six months. Tailor-made to meet the needs of today’s women, these fillers are making everything possible for you. So, why not make use of them and believe that beauty is timeless! This article is written by Dr. Sadhana Deshmukh, Dermatologist, Forever young, Mumbai, as per her personal views and research.